Working as a critical care or intensive care nurse can be a great career if you can handle high levels of stress and you’re prepared to handle demanding physical and emotional workloads. Critical care nursing is a complex and challenging specialty to which many registered nurses (RNs) aspire. Also known as ICU nurses, critical care nurses use their advanced skills to care for patients who are critically ill and at high risk for life-threatening health problems. Critical care nurses must first be RNs with experience in general patient care. Because of the complexity of patient care involved in this specialty, many employers hiring critical care nurses show preference to applicants with Bachelor of Science in Nursing (BSN) degrees with postgraduate experience and/or qualifications. Some nurse education programs offer courses in critical care, but many practitioners learn through field training in a hospital setting. Critical care nurses must be proficient in a wide variety of high-level nursing skills. They need to be experts in evaluating intensive care patients, administering care, recognising complications and coordinating with other members of the critical care team. Successful critical care nurses also excel at interpersonal communication, leadership, strategic planning, critical thinking and decision-making. Critical care nurses work in emergency rooms, critical care wards, walk-in clinics, doctor offices and other healthcare settings. Because patients are treated around the clock, critical care nurses are usually required to work rotating shifts that include days, nights, weekends and holidays. 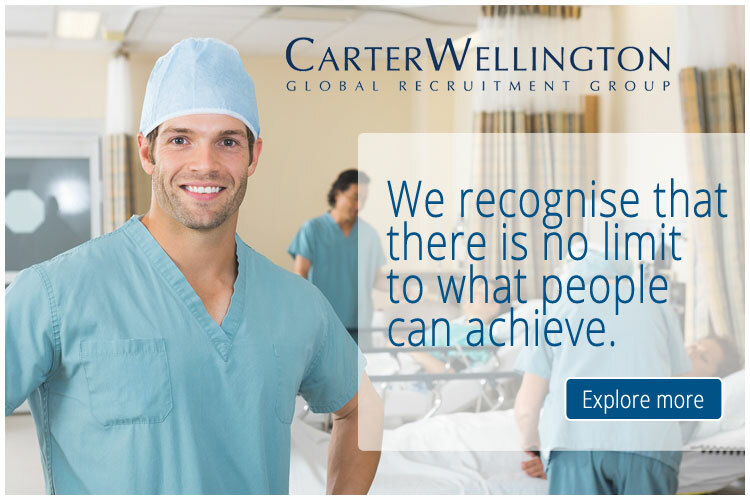 You can view the latest jobs available for nurses in critical care / ICU on Global Medical Careers below.